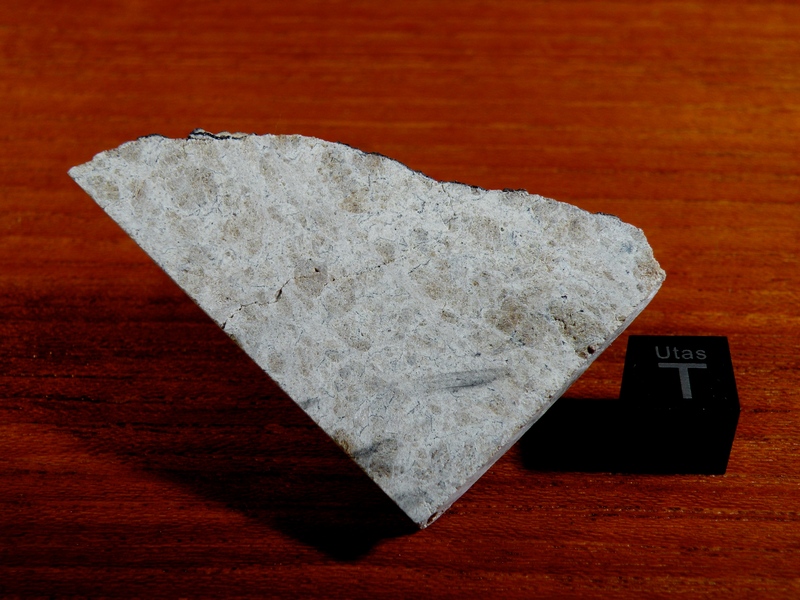 The Bilanga diogenite fell on October 27, 1999 amongst and between the villages of Bilanga-Yanga and Gomposago, in Burkina-Faso. The fall was accompanied by the sound of several loud detonations, but the fireball itself was obscured by clouds. Locals heard the loud reports and were pelted with stones moments later. 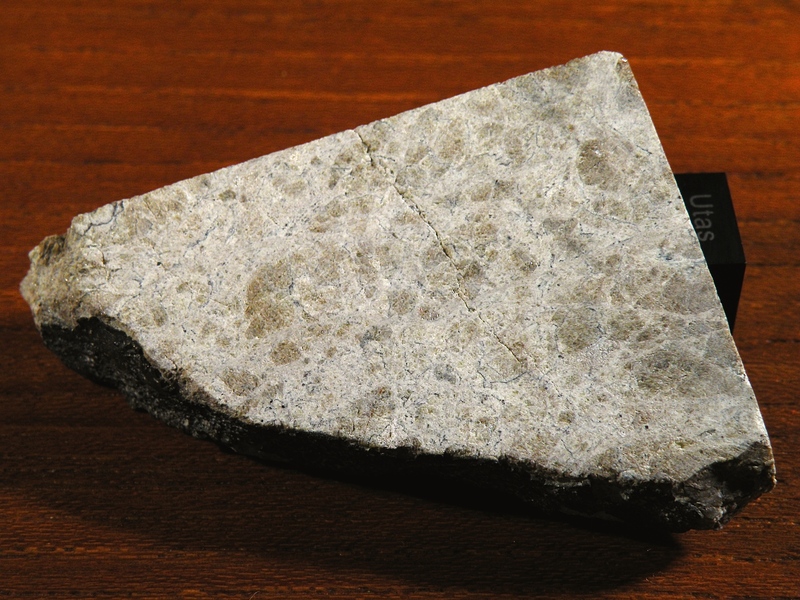 Dealers purchased approximately 25 kilograms of the meteorite from locals, and subsequent work on the meteorite showed it to be a monomict diogenite breccia composed primarily of orthopyroxene. 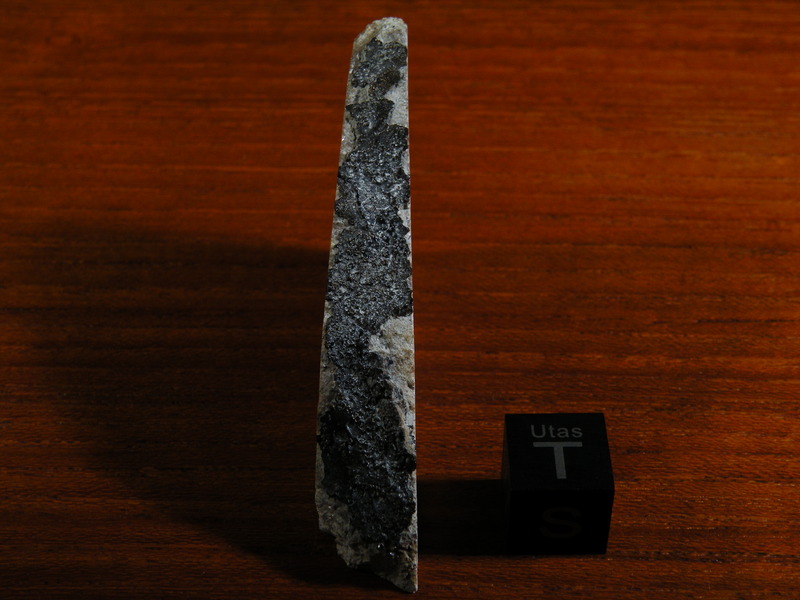 Bilanga is one of eleven witnessed diogenite falls, as of 2014.